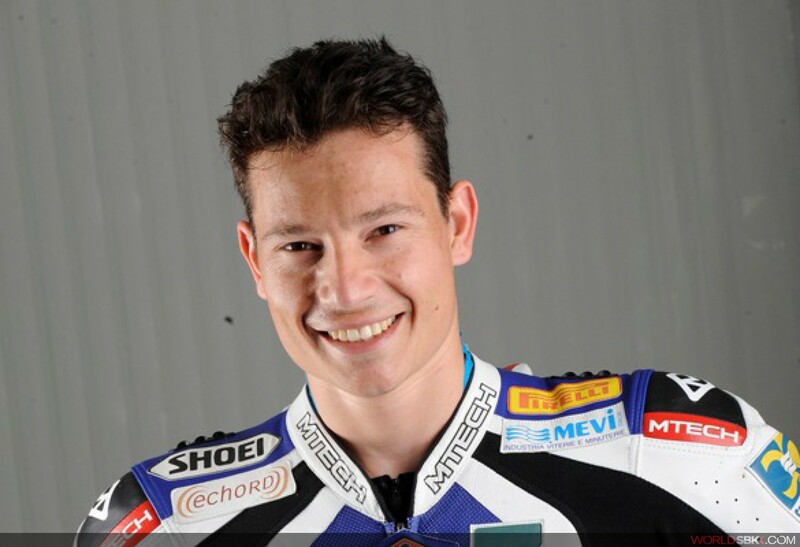 Lai joining the top class is a major promotional boost for the Italian, who raced several times in last year's World Supersport championship for the same team. This year Lai is racing a Honda CBR600 in the Supersport class of the CIV Italian domestic series: for the moment his best result in CIV is seventh at Monza in the second round. Fabrizio Lai has considerable experience on the world scene: he made his debut in 2001 in 125GP, and over the years scored five podiums, before moving up to 250GP in 2007. Last year he made his debut in production-based racing on the Echo CRS Honda machine.